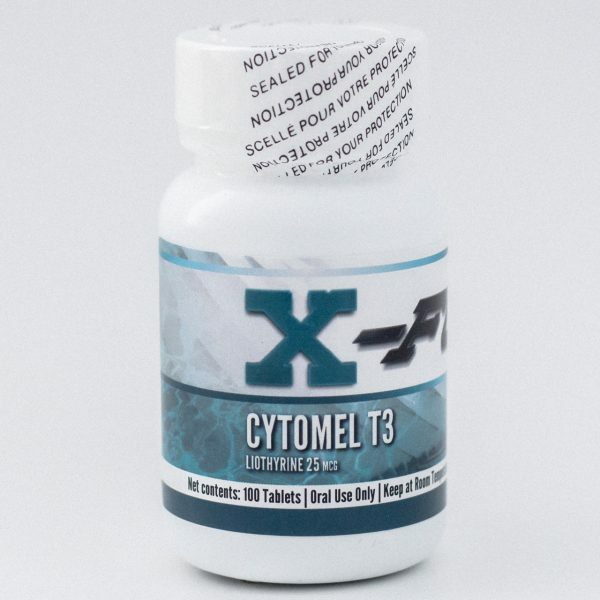 Cytomel T3 is a thyroid hormone that affects the basal metabolic rate in the body. 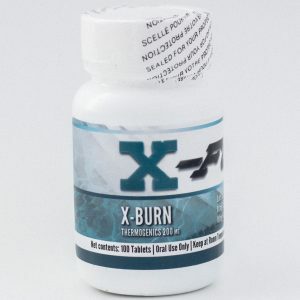 The hormone is responsible for regulating the rate at which energy is burned and stored,. Cytomel T3 is a thyroid hormone that affects the basal metabolic rate in the body. 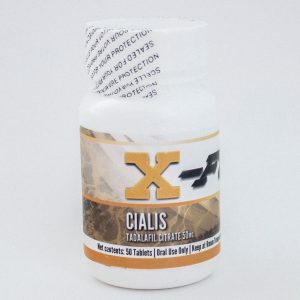 The hormone is responsible for regulating the rate at which energy is burned and stored, When you increase the amount to cytomel that circulates through the body, we increase this rate. 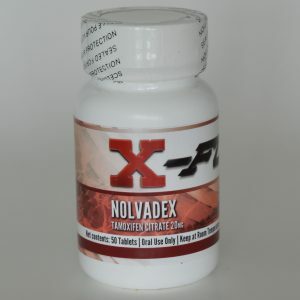 Cytomel works great when combined with steroids because of the higher conversion of carbs fats and proteins. 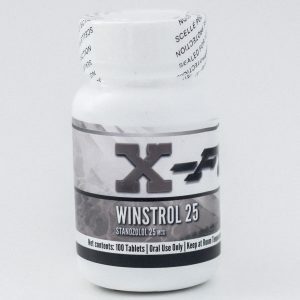 It is a very popular product in the bodybuilding world due to the increase in lypolysis, which means increased fat burning, making it an ideal performance enhancer during pre-contest prep in bodybuilding.